Suzuki Motorcycle India today launched 3 new models to comprise its very successful Gixxer Series. The new models include the fuel injected version of the Gixxer SF, and two special editions, christened Gixxer SP and Gixxer SF SP. Priced at Rs 93,499 (ex-showroom, Delhi), the Gixxer SF Fi costs Rs 4,642 more than the other carburetted sibling and will only come in the top-end MotoGP edition with rear disc brake. At present, the Gixxer SF Fi is only available in 9 cities across India – Delhi, Bangalore, Chennai, Hyderabad, Pune, Kolkata, Kochi, Ahmedabad and Mumbai. Surprisingly, the power output of the Gixxer SF Fi remains identical to its carburetted sibling with 154.9 cc single-cylinder SOHC engine churning-out 14.8 PS of maximum power at 8,000 rpm and 14 Nm of peak torque at 6,000 rpm, paired to a 5-speed transmission. 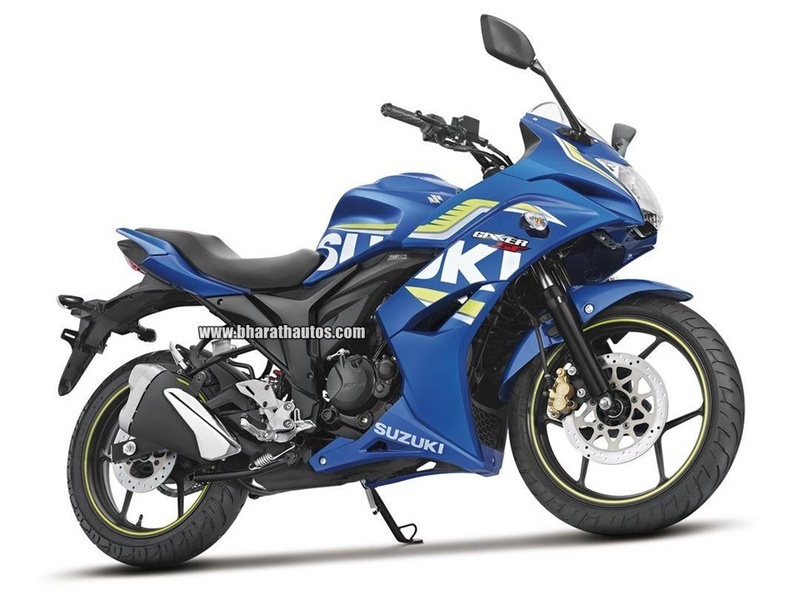 However, we expect the fuel-injected Gixxer SF to have crisper throttle response than the regular Gixxer. 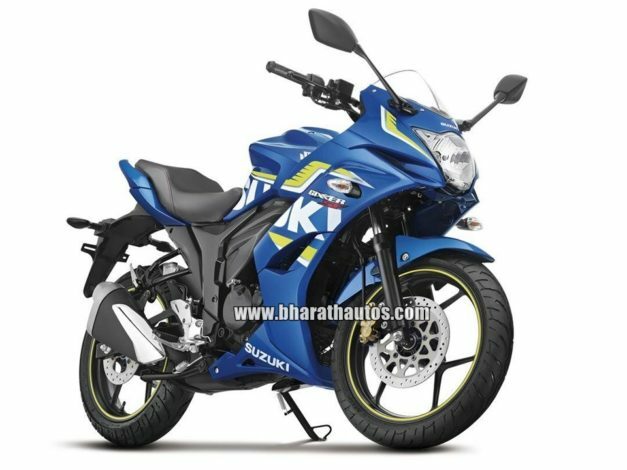 Furthermore, the Gixxer SF Fi misses out on a kick starter and will be available only with an electric start. The kerb weight too remains unchanged with the same 139 kg. The bookings have already commenced in selected 9 cities for a token amount of Rs 5,000, while the deliveries are expected to commence before the end of this month.